Do you have “Marionette lines” which are the vertical lines that form from each corner of your mouth down your chin? Do you have “parenthesis lines” which are the curved lines that form on either corner of the mouth or have “smile” lines that are the vertical fold lines that run from the bottom of each side of the nose to the outer corners of the mouth? Are there vertical or horizontal lines above your lip? 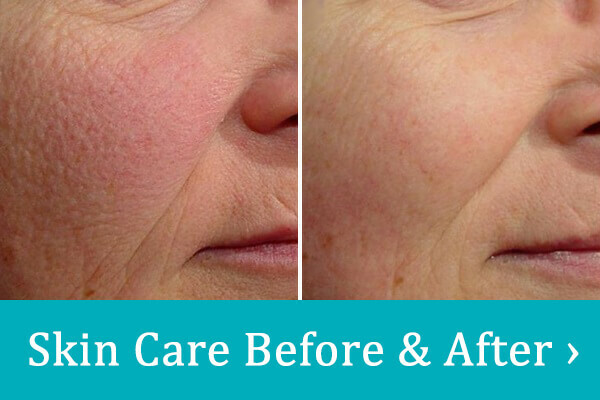 If you do and wish you didn’t, JUVÉDERM may be just right for you. JUVÉDERM is a gel filler that instantly smooths and corrects deep folds at the corners of the nose and mouth. It is also effective at lip augmentation. It is made of hyaluronic acid, a naturally occurring substance in our body that makes young skin look smooth since it has the unique ability to hold up to 1000ml of water per gram. It also plays a key role in the production of the body’s own collagen. As we get older, our skin loses some of its own naturally created moisture or collagen and wrinkles and folds appear. Injecting JUVÉDERM gel into these undesired wrinkles and folds fills these areas up with hyaluronic acid and replenishes moisture and collagen to diminish these lines. These injections also contain a small amount of lidocaine that acts as an anesthesia to increase comfort during treatment. 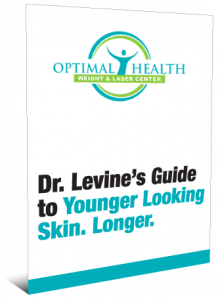 One treatment may even provide more than 12 months of more youthful-looking skin. VOLUMA is another filler best for adding volume to the mid-face area such as cheeks. Also known as the liquid facelift to help plump and lift the cheeks to replenish the lost collagen in this area that happens with normal aging. Not only does VOLUMA create a natural appearance but it can also reduce the lines around the mouth by the fullness created. One treatment of VOLUMA may last up to 2 years!